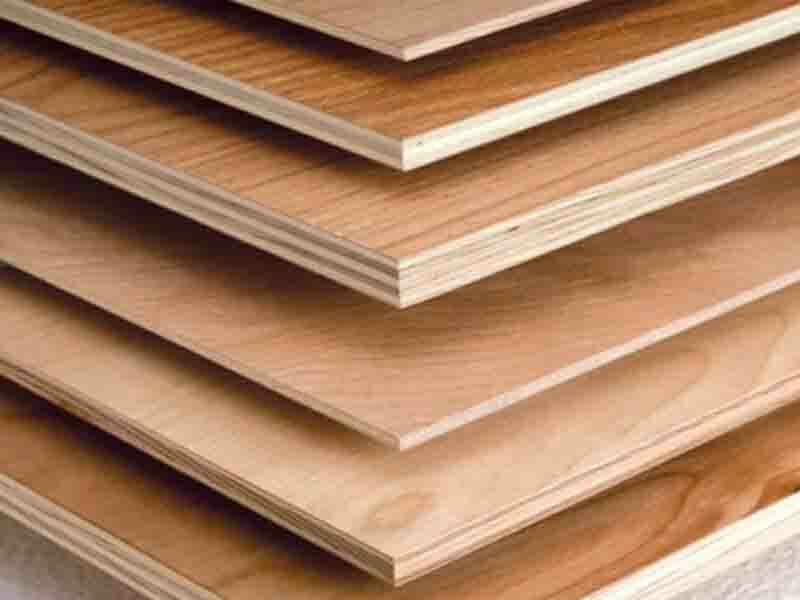 DURBI Plywood is known for its excellent quality and long life. It is manufactured with utmost care in State of the art manufacturing plant which is equipped with latest machineries and technology. 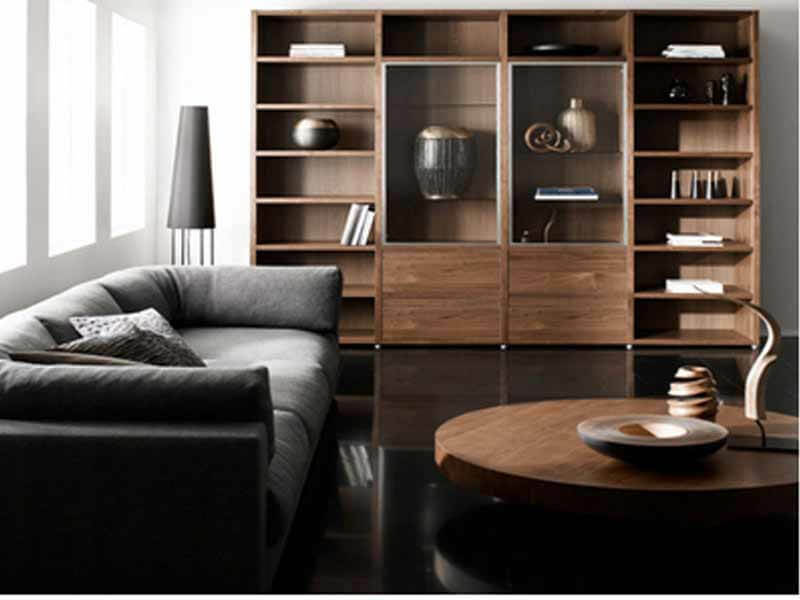 Durbi plywood believe to provide not only quality products but even offering best business relations and after sales service. 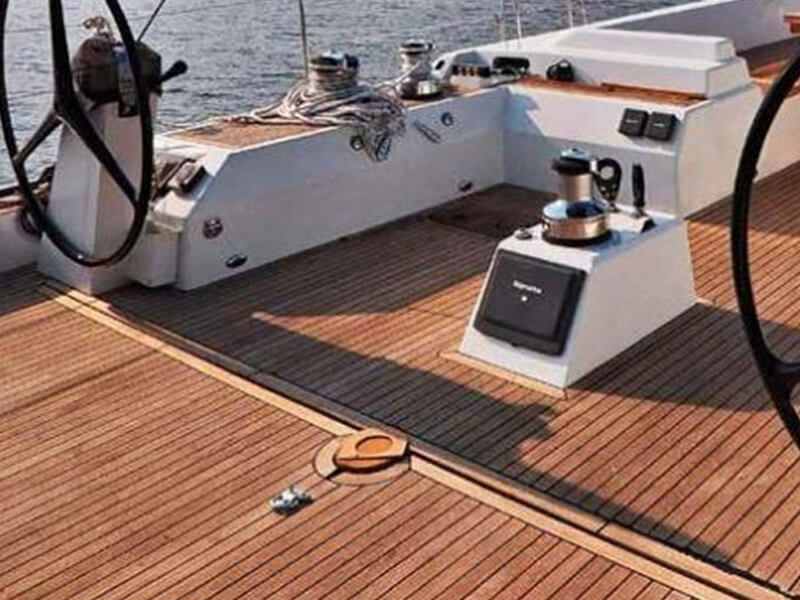 We produce wide range of Plywood which is unparalleled in strength and durability. 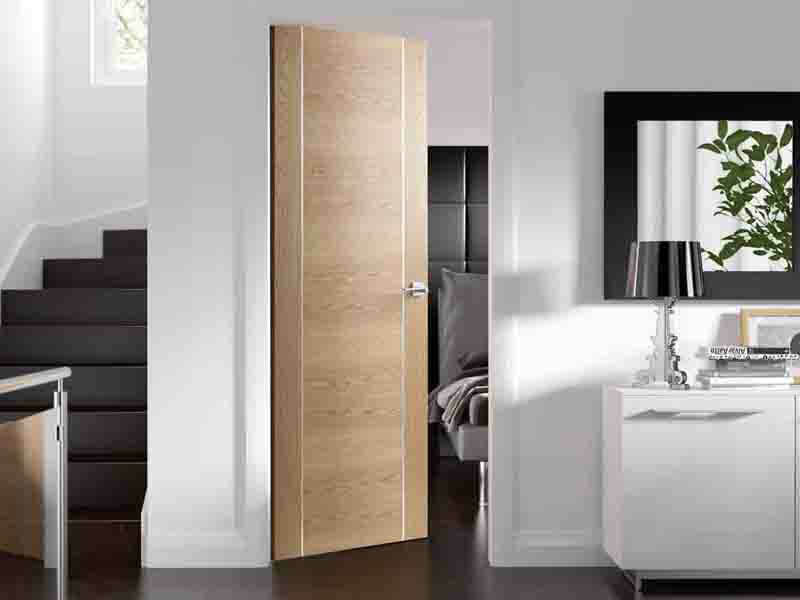 Quality is very core and fundamental aspect of each product and all processes we undertake . During production, all the products are stringently checked at every step to ensure that they are at par with the ISI standards and its specified parameters. An independent quality division undertakes inspection wherein our experienced team of quality analysts and supervisors constantly ensure zero defect products. All the products that we procure undergo a random batch inspection . 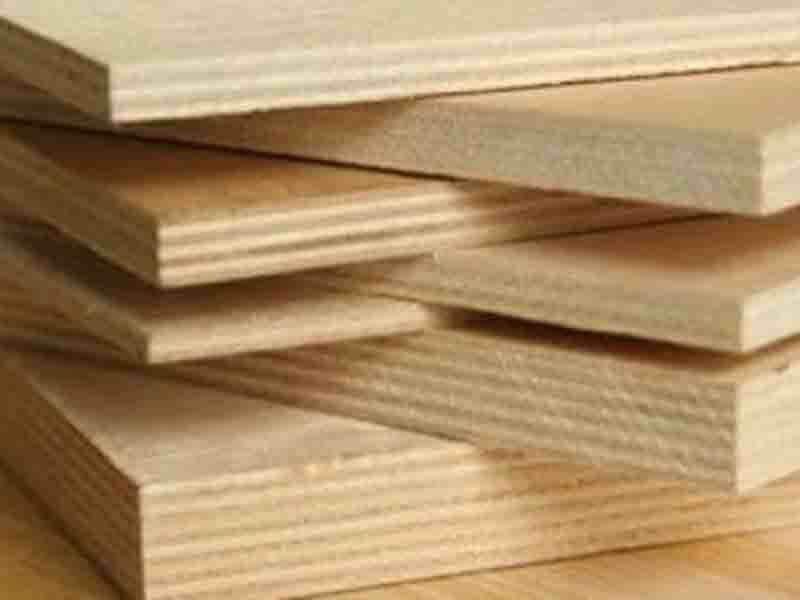 For efficient and accurate checking, we are equipped with all the latest QC and R&D equipment and personnel..
DURBI plywood is made with DRIP( Deep Resin Infusion in Panels) technology. In this technique the resin is made with specific formulation due to which resin has high solid content and specific viscosity. Due to specific viscosity resin circulate vertically in core and panel and provide a super strong bonding between core and panel. 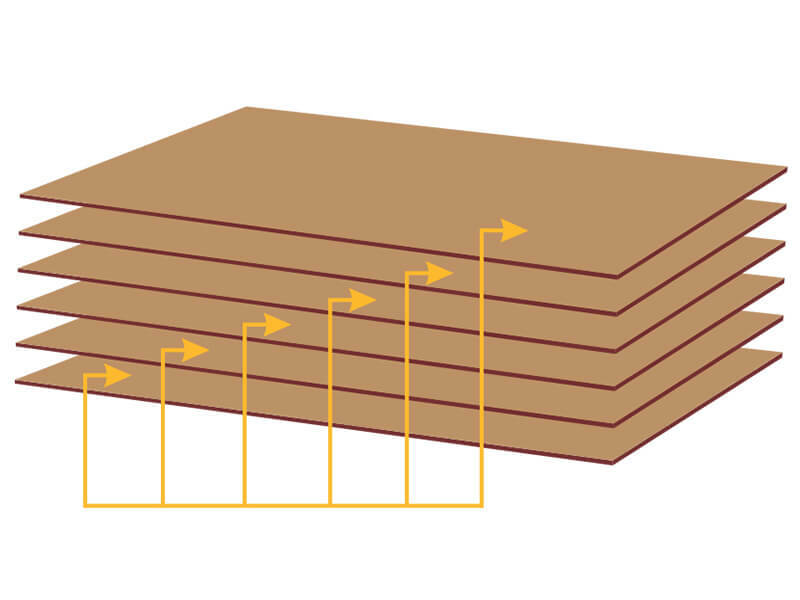 Due to DRIP technology resin circulate 360 degree and provide long life and strength to plywood.